Besides school work, one thing I do when not on stage is find ways to send pads to my girls in Kenya. This, so they have an easier time at school during their period. 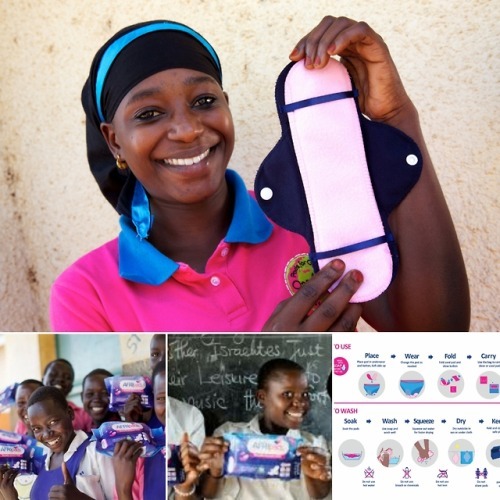 Will you help me by buying a $7.42 menstrual kit?